Mobile home loans are becoming increasingly popular as the mobile homes technology advances increasing the comfort of these homes on wheels. Mobile home loans are also widely available these days in Canada. 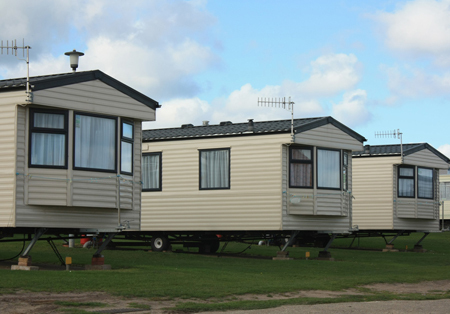 As the name implies, this loan is for mobile homes that can be moved from one place to another. The purchase of a home is one of the biggest investments a person makes in his or her lifetime. It hardly matters whether the investment is in a regular brick and mortar property or a manufactured or mobile home, both can be funded and insured. With FEL Canada, you can get an easy flexible Mobile home Loan even if you don’t own your land or have bad credit! Apply Now for your Bad Credit Mobile Home Loan in Alberta, British Columbia or anywhere in Canada! Fel Canada’s mobile home loan gives you the required cash to make a down payment for your dream mobile home or finance it.